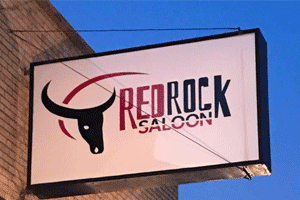 Red Rock Salloon is Denison’s Newest Night Club with the largest dance floor in Grayson County ! Bringing you the Best Bands & Acoustic Acts around Every Fri &Sat Night !! !